Did you know that on a search results page, the Google Maps listings are the first to show after paid advertisements? The Google Maps listing conveniently shows searchers the information from your Google My Business (GMB) page, including reviews, giving them the information they need to easily make decisions. Highstreet can help improve your ranking and get you into the Google Maps listing, encouraging potential customers to pick your business over the competition. We’ll claim your GMB page for you and update or complete the information to improve your local search ranking and provide accurate information to potential customers. Searchers can conveniently call your business directly from your listing on their smartphone. We’ll geotag and keyword tag photos for your GMB page to verify distance and relevance for Google searches. Customers can easily see where you are and get directions on their smartphone. 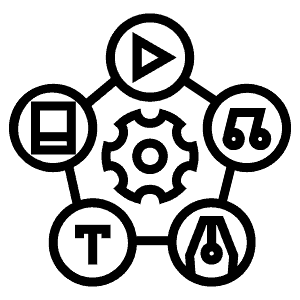 We’ll verify and update your information in the major local listings directories to create consistent information across the web. Consistency encourages Google to show your business on search results pages. The directories include YP, Factual, Acxiom, Localeze, Insiderpages, Citysearch, Best of the Web, Hotfrog, Superpages, Foursquare, Yelp, and Infogroup. We’ll add an embedded map, location schema, properly named photos with alt text, and your Google+ link. We will also add a reviews link for your GMB page to your site to validate your business and increase your rankings in local searches. This will bring customers to your site to find out more about your company and encourage them to leave you a review to grow your business. Improving your Google Maps ranking through these steps gives your business advantages over the competition. Claiming your Google My Business (GMB) page gives you access to reports that include information about phone calls, website views, and photo views that let you see how you are reaching potential customers and their engagement with your information. When we update your information in the local listings directories we provide you with a snapshot report of before and after so you can see consistency improvements for increased ranking. Accumulating reviews on your GMB page not only increases your ranking but also provides potential customers with confidence in your services and abilities. This brings you more business and increases your bottom line. *This option has an additional monthly charge with a month-to-month contract. Since we began using Highstreet to optimize our Google business listing our phone has been ringing off the wall with new patients calling to book appointments!!! Thank you for helping us to get the message out about our safer natural approach to dentistry! Will doing all this get me into the top three Maps listings? There are a lot of factors involved, and no one knows everything in Google’s algorithm. Relevance, distance, and prominence are the primary drivers for search results. Doing the things we’ve outlined will increase your relevance and prominence helping to increase your ranking. Why do I need to claim my Google My Business (GMB) page? Google wants to provide users with the best internet experience possible so they will continue to use Google’s sites and services. Because of this, Google will list their pages first in search results, including GMB pages. Claiming your GMB page allows you to provide searchers with accurate information about your business including contact information, location, hours, and reviews. Having accurate information encourages searchers to choose your business over your competition. If you don’t claim your GMB page, searchers may never find your site because Google wants to only provide accurate information so users have a good experience. Why do my photos need to be geotagged and keyword tagged? Geotagging photos adds metadata to them that includes latitude and longitude. This allows them to be pinned on a map at their exact location. 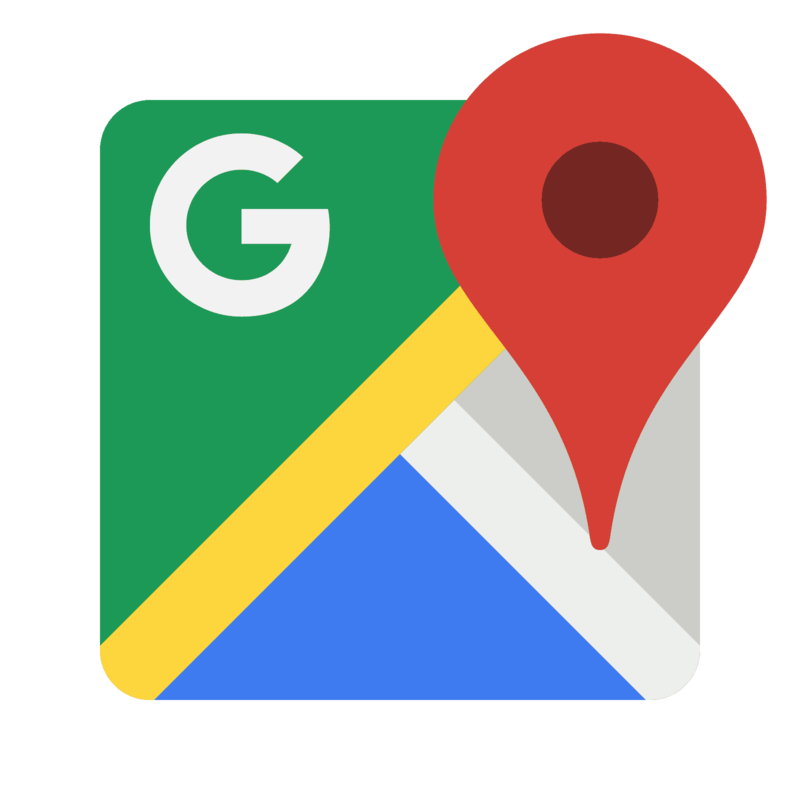 Geotagged photos help Google verify your business and determine the distance from a user for search results. Keyword tagging photos adds metadata to them that includes your specified keywords. This allows your photos to show for searches that include your keywords because Google sees their relevance. Why do I need to have an embedded map, location schema, and a Google+ link on my site? All these items signal to Google that you are who you say you are because they match the information listed on your GMB page. This improves your relevance, distance, and prominence for search results and thus your ranking. Why is collecting reviews so important? Besides giving confidence in your abilities to your customers, reviews prove your prominence to Google. According to Google, review counts and scores get factored into the ranking for local searches. This is why you need to increase the number of reviews on your GMB page. Additionally, your review count and score are shown with your company name in the maps listing on the search results page. Why do the local listings directories need to be updated more than once? Google gleans information about your business from all over the web, including the listing directories, to determine your ranking in a search result. This means it is very important to have your business name, address, and phone number (NAP) correct in each of the directories. Often, directories will share information with each other which can help spread your correct information, but it can also spread incorrect information. When you update a directory, it takes time for the change to permeate their system. If the directory shares your information before the update is in place, NAP inconsistencies are created across the web. Periodically checking your information in the listing directories allows you to correct the inconsistencies and further validate your business.